HR is evolving, and it’s happening alongside the evolution of the workforce. In short, 2018 is the year of talent and the technology needed to find, develop, engage and retain it. Workers are increasingly more attracted to independent work, the gig economy, employee engagement and employee experience. The impact of those changes has created a real struggle for people in human resources. 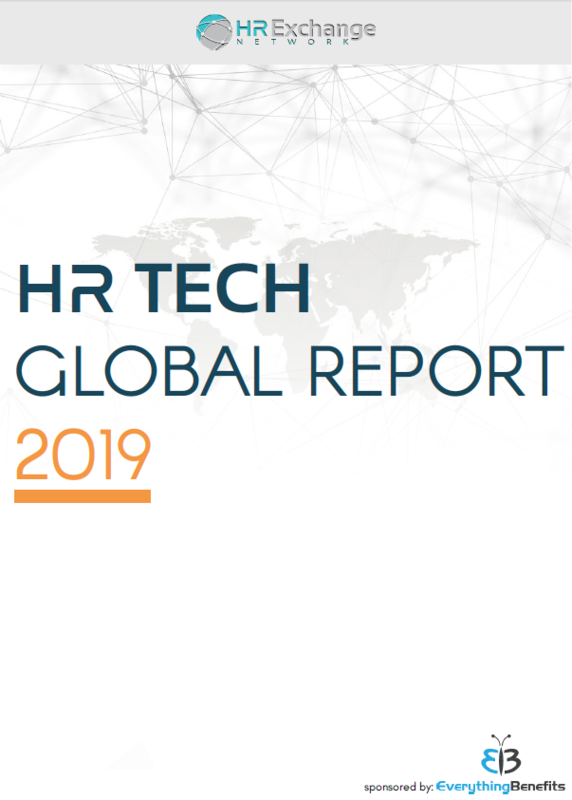 In response, HR professionals are changing the way they hire employees, train them and manage them and all of this is related to the disruption of HR technology.